Christmas is just around the corner and some people have yet to start their shopping. I think it’s brutal roaming around the mall in circles trying to figure out what to buy people. Most often, I like to buy a holistic gift that provides comfort, luxury and lots of pampering. As many probably know, from my previous posts, that my go to shop that soothes my senses is Just the Essentials. 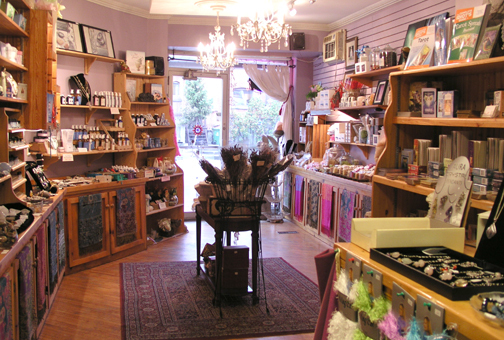 Located on Concession Street on the Hamilton mountain, it offers one of the largest selections of aromatherapy products in town. Janice, the shop owner, makes many of the products which are infused with a wonderful complement of natural ingredients, essential oils and of course- her wonderful spirit. She has a great selection of bath salts, bath bombs (they really are the bomb! ), creams, lotions, soy candles, soaps, essential oils and so much more. The tiny but might shop also carries jewellery, angel cards, gemstones and other spiritual delights. 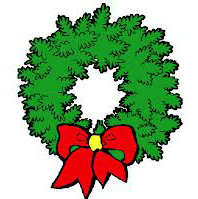 This Saturday December 14th, from 10 am to 7 pm is the Christmas Open House at Just the Essentials. Refreshments and appetizers will be served. I went to last year’s open house and bought gifts for 5 people on my list. They all loved their gifts. I also bought a few treats for myself as a Merry Christmas to me. 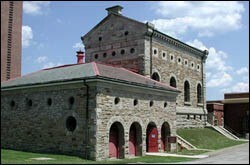 I found these great virtual tours of some of our museums in Hamilton. Seeing them in person is by far the best way to experience the museums, but this gives one a taste of their greatness. 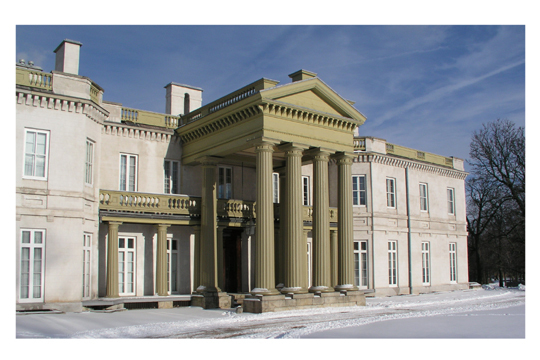 Dundurn Castle is one of my favourite museums in Hamilton. 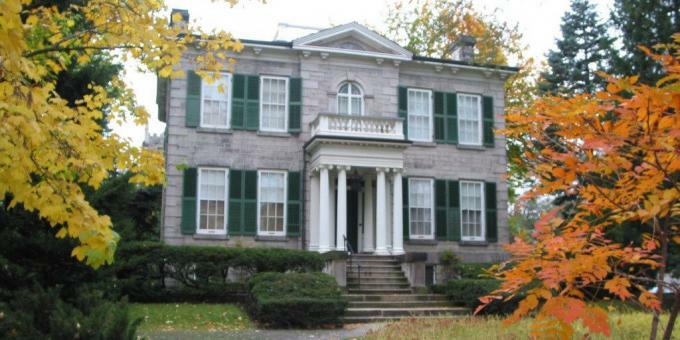 Located at 610 York Blvd, Dundurn Castle was once the home of Sir Allen MacNab. This link is a virtual tour of the Castle. I like this because you get to see all the levels of the house and most of the rooms. This is the best time of year to actually visit Dundurn Castle. 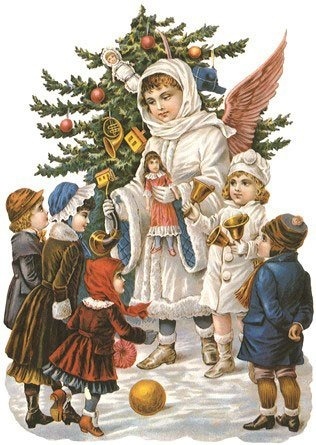 It is always beautifully decorated as it would have been in 1855. The Whitehern museum is located at 41 Jackson Street West in Hamilton. Built just before 1850, this stunning home once belonged to Dr. Calvin McQuesten. The home stayed in the McQuesten family for 116 years. This link is the virtual tour of the home. Located at 900 Woodward Avenue, this museum is the home of Hamilton’s first municipal water works, circa 1860. Amazingly, this museum houses two, seventy ton Canadian built steam engines. This link is the virtual tour of the museum. There are so many charities and organizations in Hamilton that help out our community in so many ways. This is the time of year when many of them are in need of generous donations and support. There are two organizations that I get involved with, especially at this time of the year. Both of these worthy causes support those less fortunate or are marginalized in some way. Operation Shoebox is the brainchild of the McMaster Student Outreach Collaborative. (Mac SOC). This is a group of students, volunteers, staff and faculty from McMaster University, who provide support to the homeless or those at risk of being homeless. These shoeboxes are generously filled by many people and groups in the community and then donated to Mac SOC for distribution. The shoeboxes are handed out before Christmas to those people and families experiencing poverty and homelessness. For more information go to the Mac SOC website or email Kim Lalonde at lalonde.kim@gmail.com. All year round, City Kidz provides amazing programs and services for children in Hamilton “who experience the highest levels of adversity with the least amount of resources.” The City Kidz Gift of Christmas first started in 1995 and was created to help children and families by easing some of the financial and personal strain often experienced with the Christmas season. City Kidz provides an awesome Christmas party for those children less fortunate, including a meal, treats, prizes and a special gift delivered to their home days before Christmas. They are in need of gift and cash donations to help make this amazing event happen. This year their goal is to reach 4000 children in our community. A blog you can eat up! A blog about family history and family life.